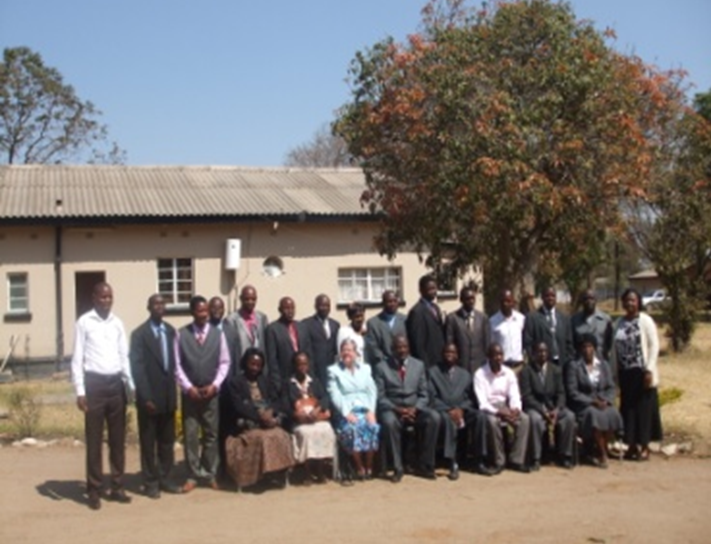 The Education Department of the United Church of Zambia (UCZ) conducted a Capacity Building Workshop for Headteachers running its schools from 20th to 24th August 2013 at Kingsley Mwenda Center of the Council of Churches in Zambia in Makeni, Lusaka. 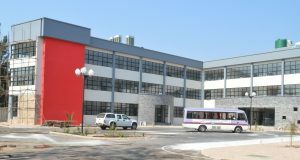 In addition to the 18 Headteachers coming from UCZ run schools, 3 other participants came from mission schools run by the Anglican Church, the Evangelical Fellowship in Zambia and the Church of Christ. 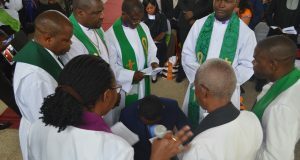 The General Secretary of the United Church of Zambia, Rev. 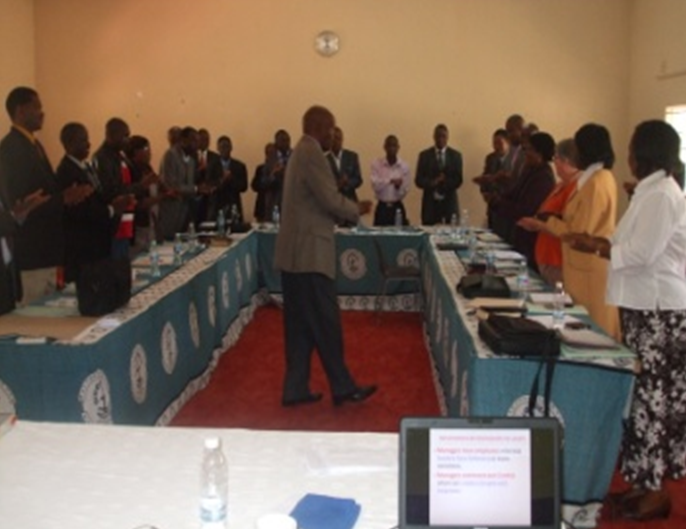 Peggy Mulambya-Kabonde and the Provincial Education Officer for Lusaka Province jointly officiated at the workshop. 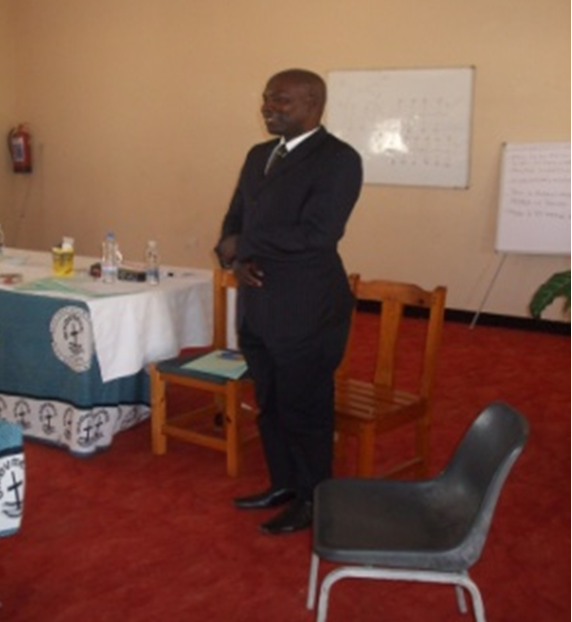 The guest minister to give devotions and spiritual guidance to the workshop was Rev. Musonda Matutu, the Chaplain of Kafue Boys Secondary School. 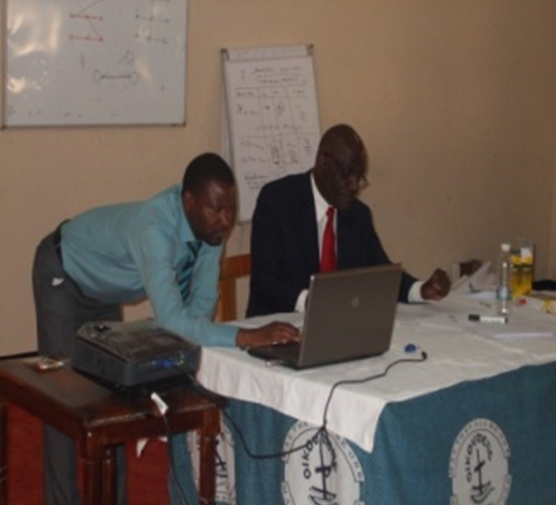 The workshop was coordinated by the UCZ Synod Education Secretary, Mr. Muhali Muhali. Resource persons were sourced from within the UCZ Synod except for the Management Consultant. The UCZ Synod Bishop, Rev. Mutale Mulumbwa, the Provincial Education Secretary for Lusaka Province (represented by the Inspector of Schools) and the Education Secretary for the Anglican Church visited the workshop to give encouragement to the participants and appreciation towards the work of the resource persons. 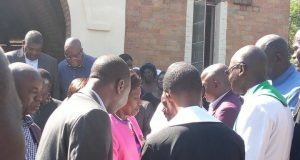 The workshop, the first of its kind in the United Church of Zambia, was a resounding success. Participants felt that the Church should hold similar workshops in the future, and make them open to Headteachers of all denominations. Group Photo of Participants and Resource Persons.